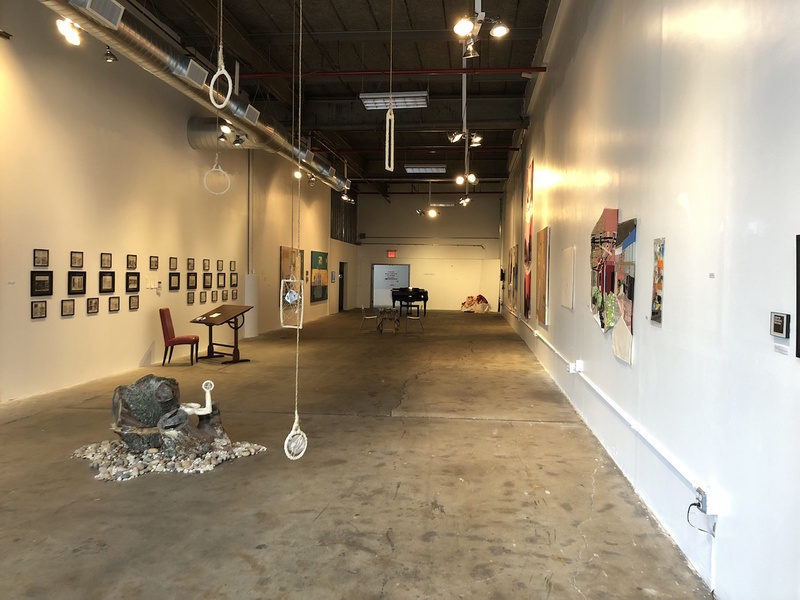 Even though the school year is coming to an end, Social Practice Queens isn't slowing down its efforts to share socially engaged art. In the next month, the collaborative graduate program (run by Queens College in partnership with the Queens Museum) will showcase MFA students' art at its annual group exhibition, release a textbook on social practice, and share two students' work at a major conference. Social practice art can take many forms. 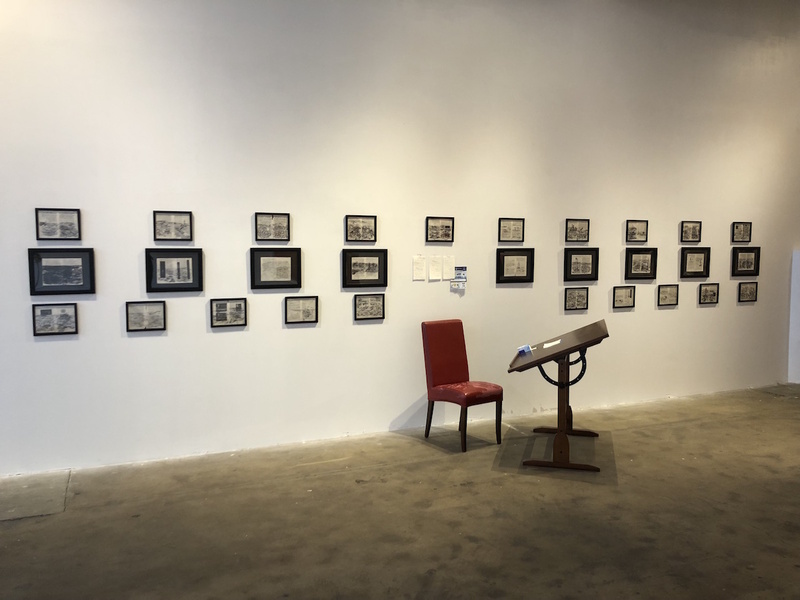 The diversity of the work being done by the students at SPQ can be seen in the MFA program’s annual exhibition, which is currently on view at The Plaxall Gallery in Long Island City. Titled A Fresh Civility and curated by acclaimed poet and critic John Yau, the show is an exploration of the question “What does it mean to be civil in a world in which name-calling and inflammatory positions have superseded dialog and debate?” The varied responses of the 16 featured artists include performance, video, painting, drawing, ceramics, and quiltmaking. Assistant Professor Chloë Bass, who served as a faculty advisor to the exhibition stated, ”I’ve been delighted by the responses from diverse audiences about how these creative works share poetic truths about the times we live in, demonstrating the beauty of social and aesthetic engagement.” The show will wrap up with a closing reception on May 10, and the last day to view the exhibition will be May 13. Two SPQ students, Cody Herrmann and Julian Louis Phillips, in partnership with artist Margaretha Haughwout, will also present Trees of Tomorrow as part of Open Engagement, a three-day conference focused on socially engaged art which will take place at the Queens Museum from May 11 to May 13. The work, made in collaboration with the John Bowne High School agriculture department, is a tour of the trees in Flushing that "expos[es] the ways trees shape, and are shaped by, neighborhoods, economies, and soils." SPQ is one of a few programs in the country that offer an MFA in social practice, but it is working to increase prevalence of the medium in schools. To that end, SPQ is releasing Art as Social Action: An Introduction to the Principles and Practices of Teaching Social Practice Art. Edited by SPQ professors Gregory Sholette and Chloë Bass, the book explains the basics of the medium, as well as provides pedagogical projects to teach a variety of topics at the high school and college level. “Greg and I are incredibly excited to share the work of Social Practice Queens, and our engaged friends and collaborators throughout the United States and abroad, with a larger audience, in a way that we hope will be practical, exciting, and change-oriented for the classroom,” said Chloë. The launch of the book will be celebrated on May 11 with an event hosted by the Shelley & Donald Rubin Foundation at The 8th Floor arts space, and the book will be available for purchase starting May 22. Pre-orders can be placed through Amazon. To stay up to date on other upcoming programs and events at SPQ, you can check out its website or join its Facebook group.